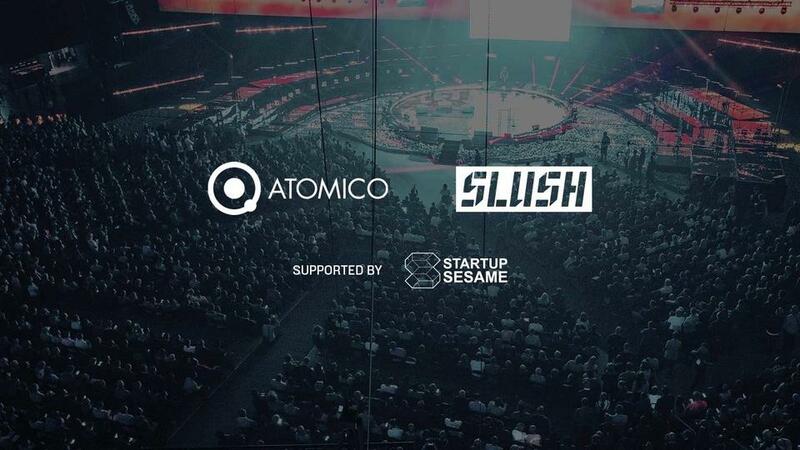 For the last two years Atomico and Slush, with the support of Startup Sesame, have produced an annual report on the State of European Tech. What does the European Tech scene looks like in 2017? It’s up to you ! Published during the Slush conference, the report gives the most comprehensive, data-driven overview of the state of European tech, exploring the themes that impact the tech ecosystem the most e.g. talent, capital, and the strength of tech communities. More importantly, it confronts the myth that successful start-ups and technology only exist in Silicon Valley by providing each of us with country-specific and ecosystem-wide data that helps all of us tackle this gross misconception. Contribute to the survey and get the chance to win free tickets for #Slush17! Luckiest winners will benefit from a mentoring session with a member of Atomico’s Investment Team (or Growth Acceleration team) and a Sesame Pass granting annual access to all Startup Sesame Partner events! — with Atomico and Slush.